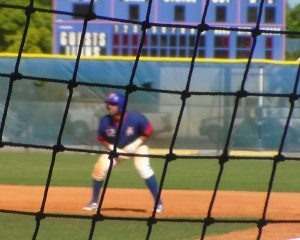 Florida Memorial earned a series win against their SUN Conference foe Keiser University. In the first game on Friday, the Lions defeated the NAIA’s No. 16 ranked Seahawks by the score of 4-2. Saturday’s doubleheader action saw Keiser come back winning the second game shutting out FMU 3-0. Florida Memorial rebounded with live bats as they put up a 15-4 win for the tiebreaker, in game three to seal the series win. In game one, the Lions plated the game’s first run in the bottom of the first inning when leadoff hitter Raymond Guerrero walked, stole second, moved to third on a throwing error by the catcher and scored on a fielder’s choice groundout for a 1-0 lead. Keiser got on board in the top of the second inning with a home run from Peter Crocitto tying the game up at 1 apiece. 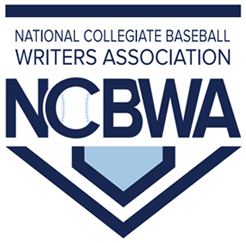 The Seahawks would add another run in the fourth inning with a leadoff double followed by a walked batter and a sacrifice batted ball to Florida Memorial starter Christian Rivera moved both runners to second and third. A sacrifice fly to left gave Keiser a 2-1 lead. Florida Memorial tied the game at two in the bottom of the fourth inning with a solo home-run off of the bat of Yunior Sanchez. In the seventh inning FMU took the lead for good when Sergio Chil’s two-out, two-run single to rightpropelled FMU to the 4-2 victory. Florida Memorial’s Christian Rivera pitched a gem, going the distance limiting Keiser to two runs on two hits while improving his record to 6-2 on the year. In game two, a pitcher’s duel from both Keiser Alec Lamrouex and the Lions Edgar Aparacio lasted until the top of the seventh inning when the Seahawks scored three-runs on three fielding miscues committed by FMU that led to the 3-0 win. The Lions weren’t able to win despite an incredible pitching performance by Aparacio who took the loss as he went 9.0 innings giving up just two hits, three runs, no earned run, and striking out seven batters. In the series clincher, Florida Memorial, ranked No. 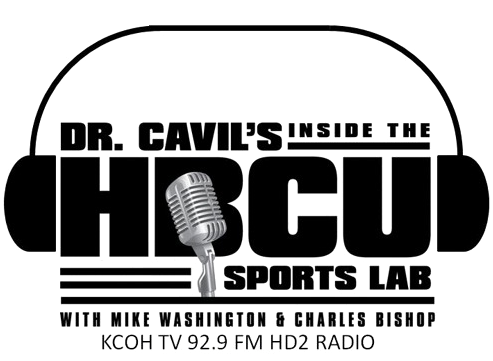 5 in Black College Nines (BCN) small school HBCU Baseball Top 10 poll, scored five runs in the bottom half of the fourth inning to claim a 5-2 lead. The big blow in the inning came on a towering two-run blast over the right center field fence from Raymond Guerrero. But the Lions were not done, scoring runs as pushed across nine more runs in the bottom of the seventh inning to take the 15-4 win. In game three, four Lions batters, Guerrero, Alec Gomez, Emilio Marrufo, and Argenis Hernandez each had two-hits apiece. Guerrero had five runs batted in along with his three-run home run. In relief, Ian Romano picked up the save striking out five.